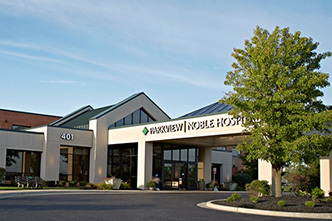 Get same-day orthopedic and sports injury care — without a referral or appointment at SportONE / Parkview Fieldhouse. Learn more about our hours and location. You’re one of a kind. Everything about you is unique. So when you have joint pain, you want a solution as personalized as you are. 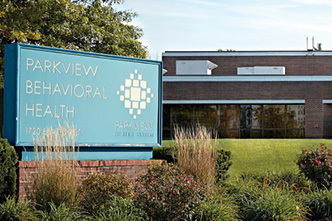 At Parkview Ortho Hospital, we understand that. That’s why we take a personalized approach to treating your unique joint or spine needs. Let us help you be “you” again. 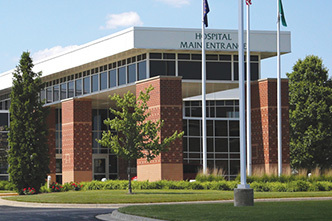 The area’s first Gold Seal of Approval for Spine Surgery from The Joint Commission. 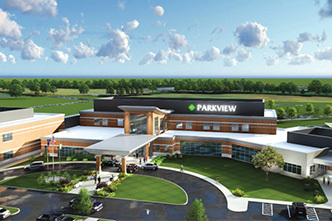 At Parkview, there’s a core belief that what’s good today can be even better tomorrow. It’s the kind of thinking that leads us to better care — and to making every experience the best it can be. 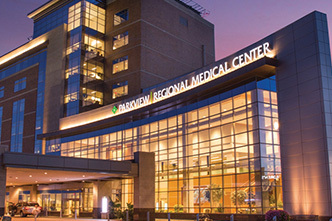 It’s also helped Parkview Ortho Hospital, together with Ortho NorthEast, earn The Joint Commission’s Gold Seal of Approval for our Spine Surgery Program. 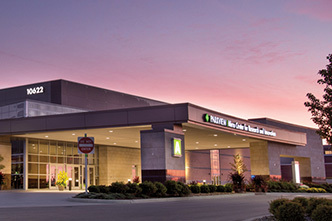 This exclusive certification reflects our commitment to higher standards, offering the latest treatment options and providing quality, coordinated care from a team of specialty physicians, nurses, physical therapists and more. That’s healthcare we can all believe in. 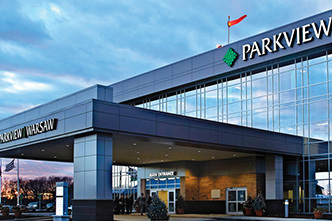 To learn more about our Spine Surgery program or to be contacted about any upcoming educational seminars where you can meet members of the Spine team, call Parkview Ortho Hospital at 260-672-4012. 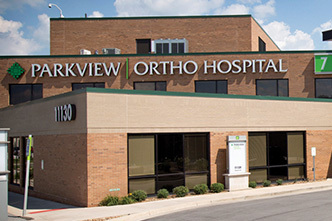 When it comes to joint and spine care, Parkview Ortho Hospital offers you more personalized options, the latest technologies and the most experienced physicians in the region. 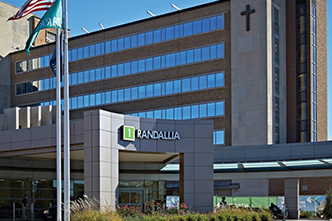 Here, we’re focused on more than just a quick recovery – we’re dedicated to delivering the best treatment option for your unique needs. 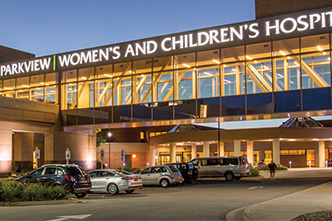 We create a treatment plan that fits your unique needs. Maybe it’s the ConforMIS Knee, a new customized knee implant that’s designed specifically to match your anatomy. Perhaps that’s an anterior hip replacement, with its smaller incision for a faster recovery. 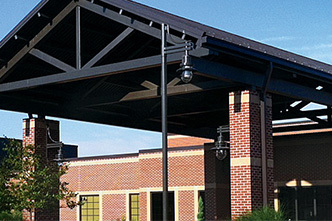 Whatever your needs, we have care options as personalized as you are. 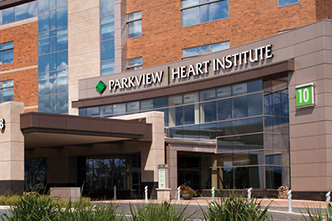 Parkview Ortho Hospital was recognized by The Joint Commission as a 2014 Top Performer on Key Quality Measures®. 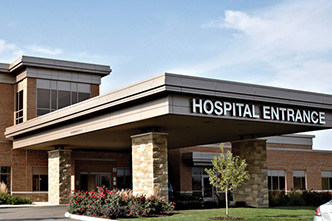 The Top Performer program recognizes hospitals for improving performance on evidence-based interventions that increase the chances of healthy outcomes for patients with certain conditions, including surgical care. 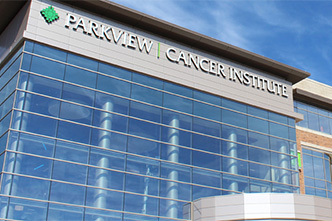 Parkview Ortho Hospital is partially physician-owned.